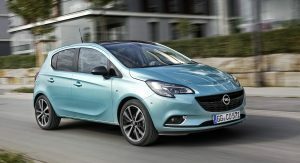 Opel is introducing a special environmental bonus of up to 8,000 euros (around $9,200 in current exchange rates) in Germany for customers that will trade older diesel vehicles for one of their new or slightly used models. 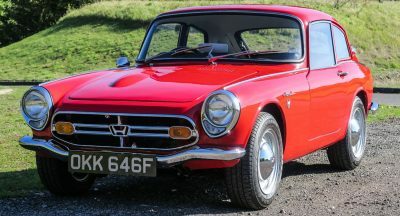 Owners of older diesel cars that meet the Euro 1 to Euro 4 emissions standards can benefit from the new bonus, with the condition that their car to be handed in and scrapped. 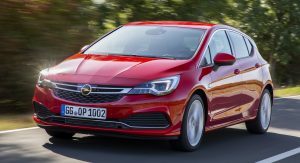 The new measure will also apply to owners of Euro 5 Opel owners who live in German areas with high pollution, including München, Stuttgart, Köln, Reutlingen, Düren, Hamburg and more. 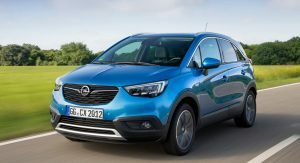 Opel says the new trade-in incentives are for both private and small commercial customers in the country. 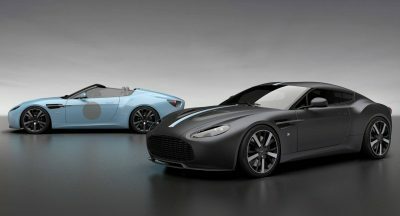 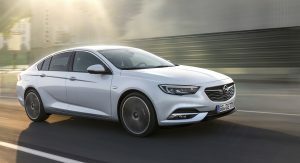 In addition, the German carmaker will offer a range of selected young used cars from their existing stock, including demonstration and test vehicles, with an extra two years of warranty. 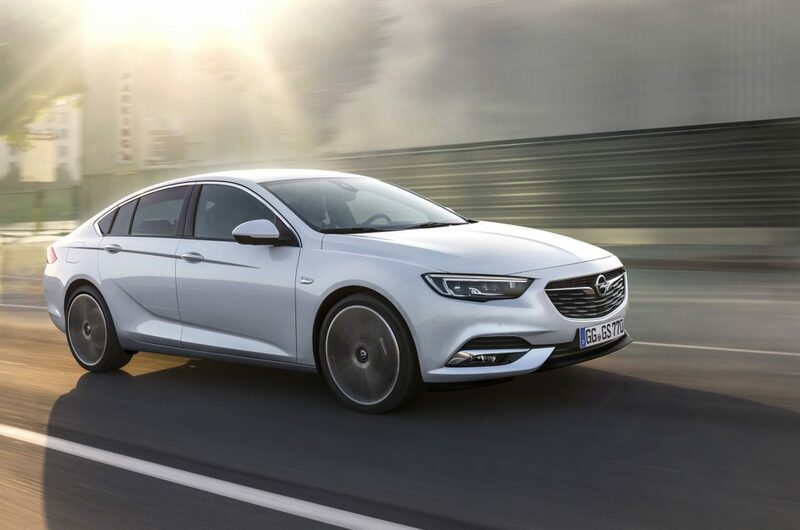 “With the introduction of the “Opel Environment Bonus”, we are making it easier for customers to switch to the latest and most efficient Opel models and are thus contributing to an improvement of air quality. 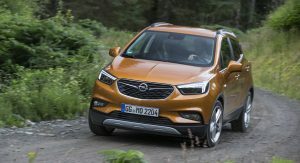 Customers who buy a new Opel now therefore need not fear city driving bans from today’s perspective,” said Jürgen Keller, Executive Director Sales, Marketing & Aftersales Opel Germany. 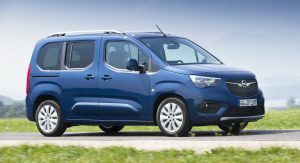 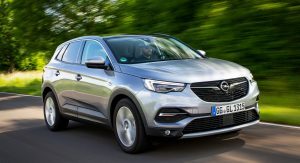 With the launch of these incentives, Opel joins companies like VW, Audi, Seat, Porsche, Renault and Mercedes who similarly encourage customers to scrap their older diesel vehicles and buy the current Euro 6 and Euro 6d cars. 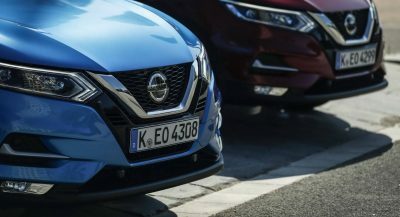 The introduction of the program follows the German government’s announcement of their plan to cut pollution in their most affected cities without having to enforce driving bans.